Have fun and get the most out of your Fitness Court workout with the official app of National Fitness Campaign. For questions, reach out to app@nfchq.com. We’re giving away $1,000 in prizes. 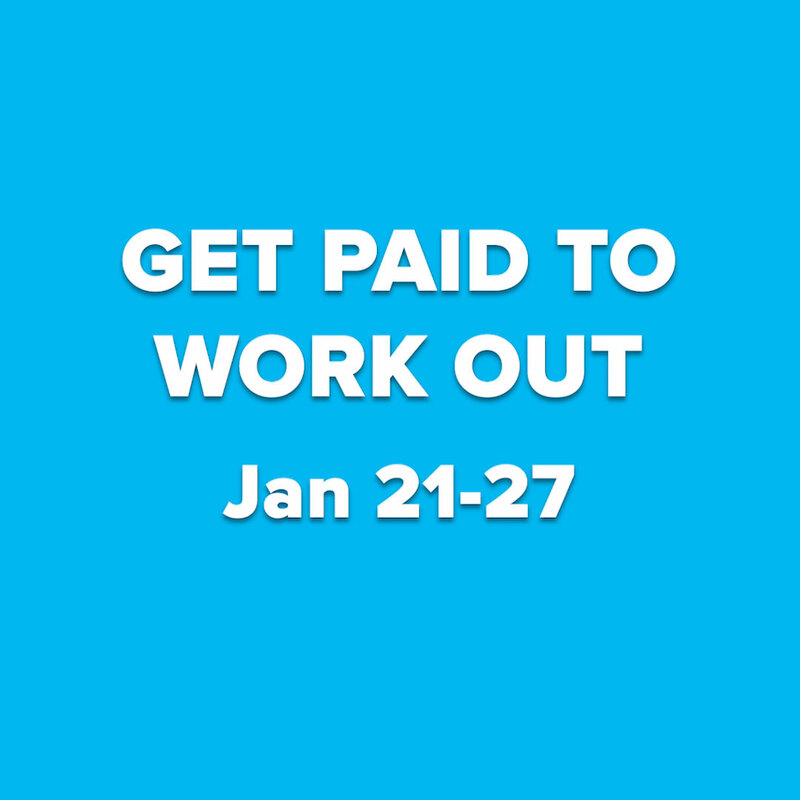 To enter, visit a Fitness Court between January 21-27 2019 and take the Quick Challenge on our app. Keep checking the leaderboard to see how you rank. The top 150 finalists will earn cash prizes. Discover the Fitness Court’s 7 Movements — Core, Squat, Push, Lunge, Pull, Agility and Bend — to challenge and strengthen your body. Beginner, intermediate and advanced training videos demonstrate how users of any age or ability can use free, simple bodyweight circuit training system. Take your workouts to the next level with guided step by step coaching from expert trainers. Celebrity trainers like fitness influencer Rob Riches will show you how get the most of the Fitness Court. You won't believe what you're capable of. Grab a friend, complete a circuit and see how you score in our timed challenge feature. Get ready to sweat, and do as many reps as you can in 7 minutes. Work your way to the Top! Share your challenge and see how you rank on local and national leaderboards. Look out for chances to win swag and cash prizes as you improve your scores.